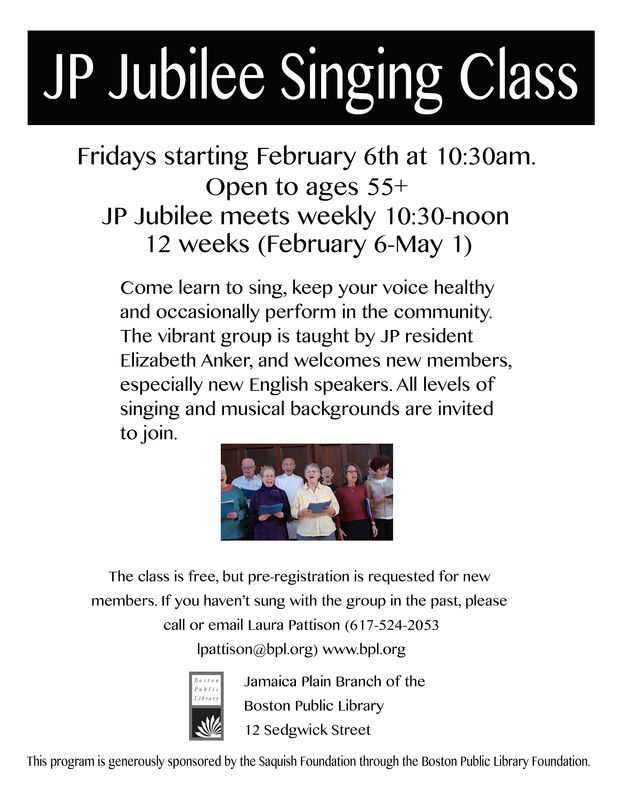 Free singing class on Friday mornings. Who could ask for anything more? And if Fridays are not good, there’s Wednesday afternoons at 2:00 at the Harriet Tubman House for the Platinum Singers (uses.org).